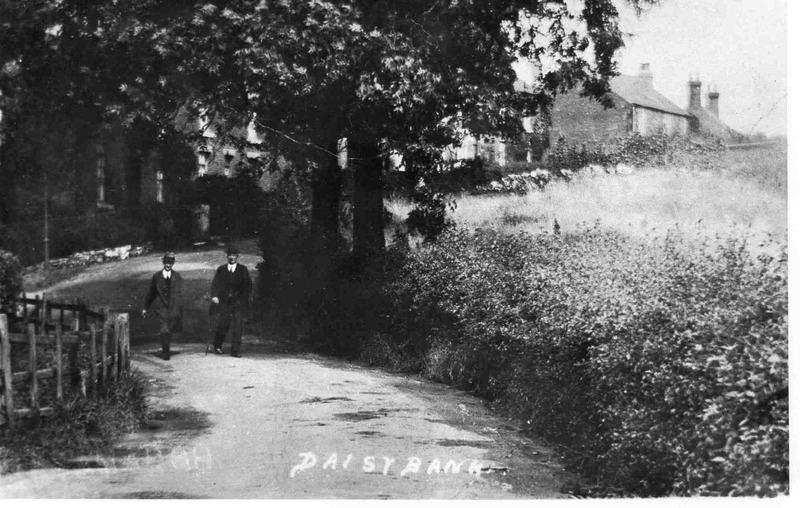 Daisy Bank – Kirkcroft Lane in background. Billy Hardy and ‘Cobbler’ Batty pictured. Photo courtesy of V. Hopkinson.